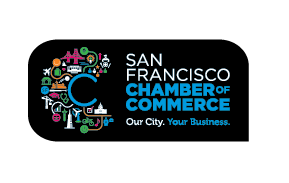 SF Biz Connect is an initiative to encourage local spending within the business community. The Office of Economic and Workforce Development (OEWD) in partnership with the San Francisco Chamber of Commerce have developed this site to help facilitate this interaction. 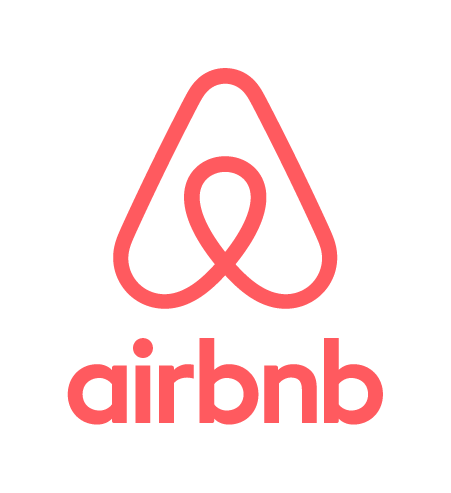 San Francisco has over 90,000 registered businesses. We say supporting local, home-grown companies, small businesses, is fundamental to supporting San Francisco itself. 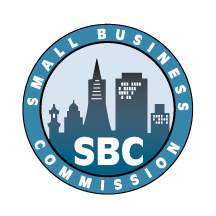 We are long-time supporters of The San Francisco Chamber of Commerce, The Council of District Merchants, and other groups and organizations representing the interests of small businesses. Small businesses are our customers and we are their customer. By supporting each other we strengthen San Francisco’s economy, which ultimately is beneficial to everyone. As a company, shopping locally is a reflection of our core values. Whenever possible, we buy from local vendors such as AAA Business Supplies & Interiors, Bird & Beckett Books, Magnolia Brewery, Social Imprints, Rickshaw Bagworks, Mission Glass, and Ace Plumbing. The growth of our company and community — which has exceeded our wildest expectations — has only been possible because we we call San Francisco home. What started out as vendor for their annual Holiday Faire turned into a working relationship. This partnership with Google is profitable for our business but also reinforces our values of providing wholesome and nutritious food for as many people as we can. I really think it helps fuel positive energy into our work place because we know where everything we produce is headed. The closer we are to full time for each employee the happier everyone is!